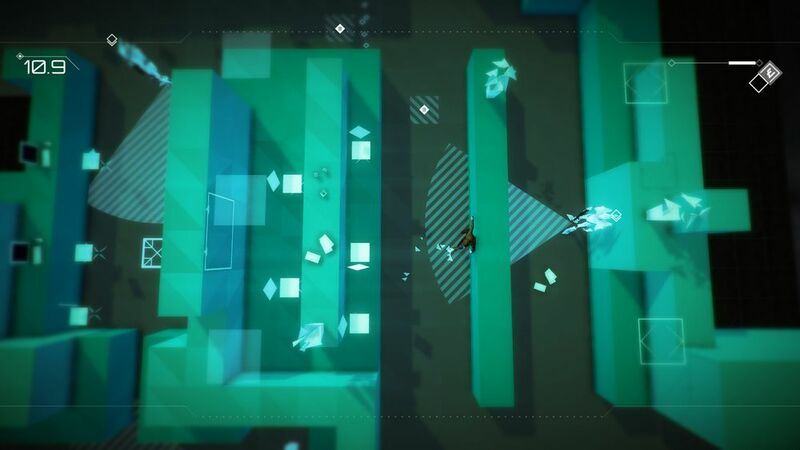 Another game that is excellent and is also new, is Volume, designed by Mike Bithell. The game relies heavily on “pattern recognition” to score points. Now this skill is very useful, in a lot of fields, right from forensics of cyber security to stock market trading (e.g. technical chart analysis, which IMHO is nothing but recognizing different patterns and acting on them to predict market movements). Most people make good use of their pattern recognition skills to make a ton of money or a rewarding career. Volume requires this kind of skill as well as a sense of geography, to win. The game itself is set in England several decades ago. One Guy Gisborne has managed to corrupt the country’s political systems to create a rapacious and malevolent corporatocracy. Robert Locksley is a hacker and activist who breaks into the simulated nerve-centers of Gisborne’s power apparatus to steal incriminating data, which is then shared with the downtrodden people. The whole exercise is transmitted via some futuristic video channel and hence the camera angles and view from top that is shown. The game itself is a series of about 100 or so Isometric (in laymans language, 3 –D) maps of different places, with the view from an angle at the top, as if you are watching a CCTV camera. The map has a series of obstacles, structures and guards. The hero is actually a thief, who has to dodge the obstacles, guards and booby traps to win the booty. The Hero gets nice gadgets to escape and trap the guards, such as lures, decoys and even an invisibility cloak! Another theme that comes through is a kind of Robin Hood type setting, where he “robs the rich” and “rewards the poor”. In this game the rich are the corporatocracries, who have captured money and power by corrupting the political system. There are plenty of text notes that help in giving a contextual feel while playing. Several educational benefits are available. One is the usual skill of collecting information, trying to gauge the adversaries skills and assets, manipulating adversaries to have advantages over them, decision making when confronted and so on. Also it also has a well themed economic lesson that is hard to miss. The same technique that is used in such games is also used in serious games that are used to teach concepts of process safety, such as HAZOP. All in all, an excellent addition to your PC collection! This game pits plants against zombies (some kind of robot looking creatures) that will invade the players homes and “eat their brains!”. The only defense against this invasion is a set of plants and fungi, that he can place in the area surrounding his home. The area is divided into about 5 or 6 lanes, that the zombies can take and the player has to strategically place plants, that have different properties in various lanes, to prevent the zombies from entering. This kind of game is called a classic tower defence game. The learning possibilities are understanding the concept of “Layers of Protection” widely used in many fields, from Industrial Safety systems to security of critical installations. 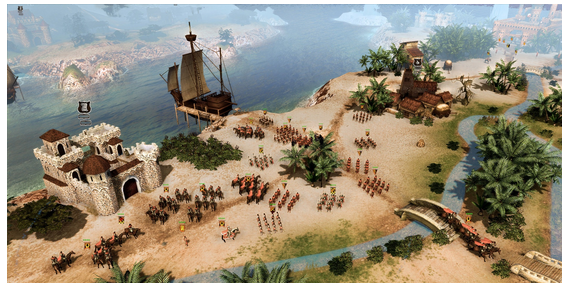 The concept is that no attacker should be able to penetrate the defense (Tower) with just one breach. Thus if one thinks of a castle, then there are different layers such as a moat, filled with crocodiles and piranha, then a drawbridge, then guards on the watch tower who can shoot arrows, etc. So the attacker cannot enter based on just one victory. Similarly in this game one can select different types of plants and mushrooms to prevent the attacking zombies. One such example is the Magnet-shroom, which can remove any metallic items from a zombie, such as helmets, ladders, and even pogosticks. You can play this game online or on your PC. This game helps you gauge how well you know process safety concepts, such as HAZOP, LOPA, Risk Assessment and other such topics very easily. The game is a football (FIFA) based Penalty Shootout game quiz where you are allowed one penalty kick to start with and as you answer questions correctly, you keep on getting goals.All questions are of the multiple choice, single correct answer format. At the start you have to enter your name and start. The first question appears. If you answer it correctly, then press the Kick button, you land a goal! If your choice is incorrect and you press the Kick button, you miss, then the goalie saves the goal and flings insults at you, like “Do you need glasses?” etc. The crowd keeps on roaring and cheering in the background, making it a thrilling experience. The sound effects are great. Many learning games of this genre do not have such realistic sound effects or such a good cast of characters such as the goal keeper, who comes off as a conceited and ill mannered character, who plays his role very well. The game’s creators say it can be adapted to any topic and not just Process Safety. We selected this because it is unlike any of the other standard ones out there and looks very realistic. The learning outcomes are very straightforward. Either you know the exact answer or you do not. If you answer even 5 of the 8 questions correctly you win the Football (World?) Cup! Will be very interesting for trainers in the Process Industries such as Oil and Gas, Chemical, Power Generation and so on to evaluate concepts amongst the employees (who are supposed to know them thoroughly well anyway). To play the game yourself, click here. As a game player, you will become part of the Behavioral Analysis Unit of the FBI (no idea if such a unit actually exists in the agency, but for all you know could be). You have been tasked with solving a series of shocking crimes. The entire concept is based on the television series by the same name. 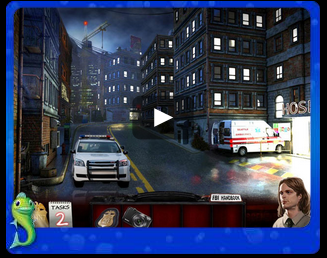 You search the crime scene for clues, interview suspects and analyse the evidence to catch the culprits. The scenarios are pretty realistic and there is a lot of learning experience involved. You need to be careful not miss any obvious clues, as well as nonobvious ones. There are two levels, namely Casual and Expert. The casual mode has sparkles, while the expert mode does not. See an example below. Needless to say, it is more difficult to solve things at the expert level. You will get a chance to interview suspects in planes, in their houses, in your office as well as a realistic looking interrogation room! From the main menu, you get to choose your character and other settings such as the volume of the sound. 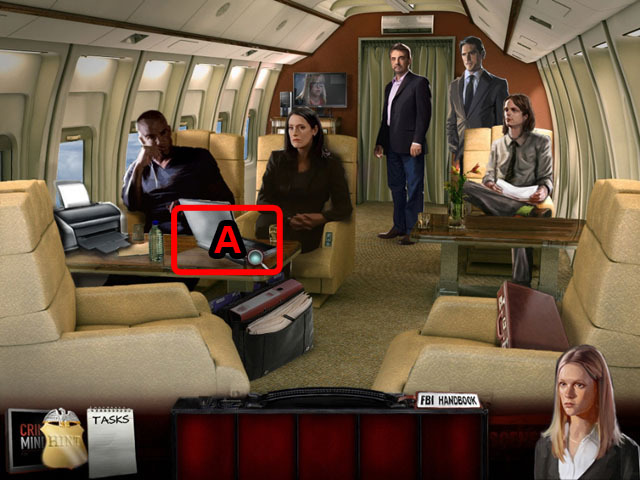 The game has 2 cases, the second one requires you to solve the first one before you can access it. The second one is also more than three times longer than the first one and is more difficult. If you are a fan of detective novels like those by Agatha Christie, or Sherlock Holmes, then you will enjoy this game. In our opinion and excellent game and even actual law enforcement agencies can use this for their training of new recruits. This all time favorite game, based on the popular HBO television series of the same name, which again based on a novel named A Song Of Ice and Fire by the creative genius George R R Martin (and who apparently also collaborated on developing it), has a PC version that is justifiably popular. This version was released way back but it remains popular even today with several versions. A new browser based version is expected soon. The PC version was developed by Cyanide James Cosmo and Conleth Hill are shown in their same roles from the original TV series as Lord Commander Jeor Mormont and Lord Varys, respectively. Surprisingly, even George R. R. Martin himself, has a cameo appearance as Maester Martin in Castlewood. 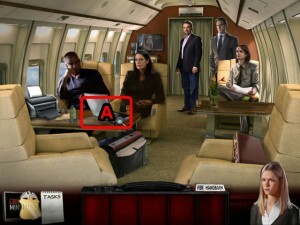 The game also uses the same music from the TV series. Co-ordination of allies to fight with (together against your enemies). Decision making- every twist forces you to make a decision which has repercussions further down the line. Other minor advantages include information retention about people, their characters and interpersonal relationships, elements of cost-benefit analysis and so on. All in all, an excellent way to learn and master strategies. Medal of Honor-Pacific Assault to be free?